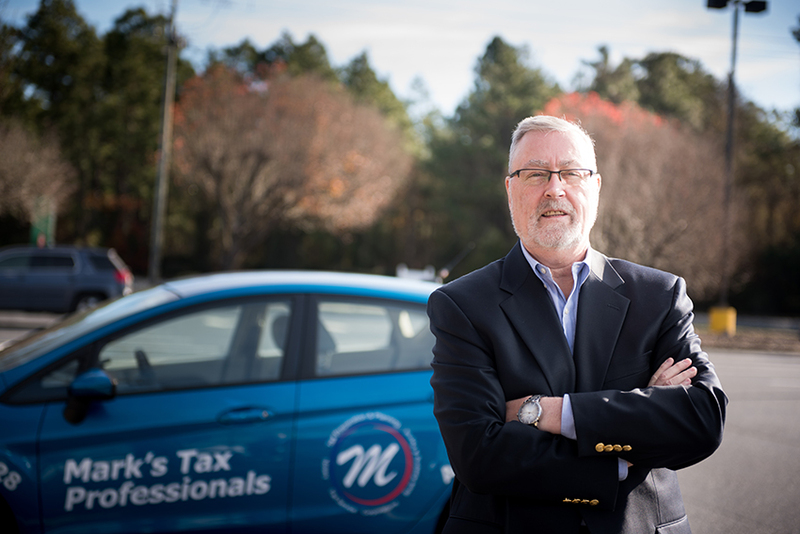 Providing ‘A Better Tax Experience’ ,beginning in 2010 with the opening of their first Tax office in Pinehurst, NC, the Adel’s have come to be known as the 'Local Tax Gurus' in the sandhills area. The office handles personal, corporate, non-profit work and specializes in small entrepreneurial businesses, and tax planning work. Mark also sits on several business and charity Boards in the area, including the Chamber of Commerce. Our firm's reputation reflects the high standards we demand of ourselves. We feel it is extremely important to continually educate ourselves to improve our technical expertise, financial knowledge and service to our clients. Our high service quality and satisfied clients are the results of the commitment to excellence.